Boost your sales today with Country targeted Muslim, Religious ads! Order now and lock in our discounted price! Boost your sales today with country & NICHE targeted MUSLIM ADS! Islamic-traffic.com is the best place to promote your ads in Muslim countries . We have the lowest rates in the online advertising industry and the most satisfied customers. Promote up to 3 URLS and choose up to 3 different niches with a single traffic package at $12.95. Our niche and country targeted Muslim ads are delivered through expired domain names that provide higher conversions than the regular popup / pop-under traffic campaigns you may have tested so far. We launched this affordable 9000 ads monthly traffic package to help advertise small businesses on the internet. 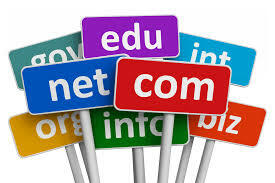 Whether you need 3000 visitors per URL or 33000 visitors to your website, we can help! It's easy and really fast, just enter your URL(S) below and click on the "BUY NOW" button. We will send your login information to track the delivery within 12-24 hours. Click here to request your discount code now! 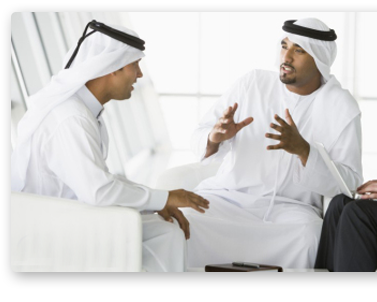 Click here to see some of our domain names to promote your Muslim ads.